After calling West Bengal chief minister Mamata Banerjee a "speedbreaker" in the path of development in north Bengal's Siliguri, Prime Minister Narendra Modi later slammed both the Congress and the ruling Trinamool Congress of their "appeasement politics" at the iconic Brigade Ground of Kolkata on Wednesday afternoon — the same venue where Banerjee had held her united Opposition rally some months ago. "It is time to get rid of this one-family-rule. 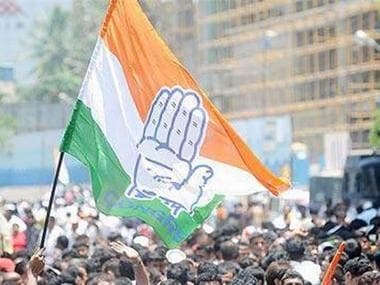 Fifty five years of dynastic politics has ruined this country and the Congress is determined to bring instability to the nation. In its manifesto, the grand old party has stated that it will dilute AFSPA, a move which will help Pakistan-sponsored terrorist. 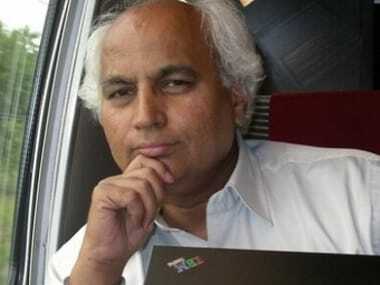 "Congress has always bowed down against terrorism due to its policy of appeasement for vote bank. Like Congress, Trinamool too is responsible," he said. He went to say that the situation in communist-ruled Tripura was the same as West Bengal. "We will form a government in Bengal to get rid of the Left and TMC's goondaraj," he added. 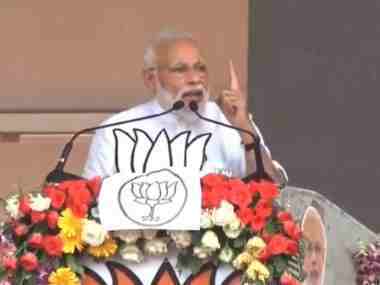 So far, he has addressed three rallies on Mamata Banerjee’s turf — in north Bengal’s Cooch Behar, in Dalit-Matua community-dominated Thakurnagar in North 24 Parganas and in West Bardhaman district’s industrial city Durgapur. A Hindustan Times report has stated that the BJP still has a long way to go in this eastern state. It has, however, made significant inroads since the heydays of the Left but the rising votes may still fall short to beat TMC. 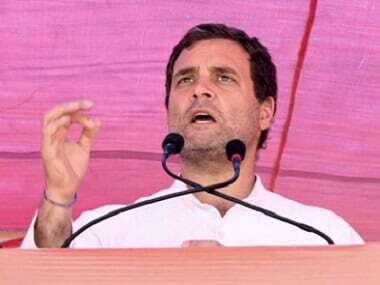 "Since the time I have began chanting chowkidar, there is one naamdar who has been angry with every chowkidar of the country. The Congress is angry with chowkidars even at the borders. The Opposition has been raising questions on airstrikes, seeking evidence and suppress the morale of our armed force. They are insulting our brave soldiers. Even the space mission was a drama for them. And the TMC shares Congress' ideology," said Modi. Several BJP leaders were present at the Brigade Ground on Wednesday. Senior leader Swapan Dasgupta also tweeted a photo with Babul Supriyo from the venue. "I am standing between them. Will never allow the Congress to succeed. The party's manifesto expires on 23 May," he added. Earlier in the day, a News18 report had stated how the saffron party hired four special trains at a cost of Rs 53 lakh to bring in party workers and supporters to fill the massive ground. "The Opposition leaders had come to Kolkata only to say Modi hatao. But why? If providing provided homes, toilet, electricity and gas connection to the poor is crime, then I am a sinner," the prime minister said. 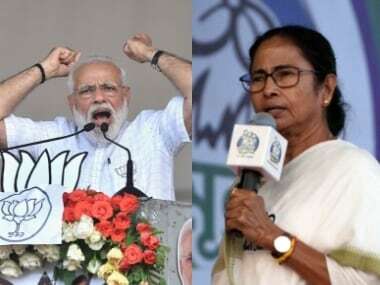 Modi's rallies in Banerjee’s bastion is likely to give a big push to the BJP where it is looking to win more than 22 seats. In the 2014 General Election, the TMC had won 34 seats in West Bengal, while the BJP picked up two. The eastern state has 42 parliamentary seats where polling will be held in seven different phases between 11 April and 19 May.